Waterford Lakes is located in East Orlando, Florida. 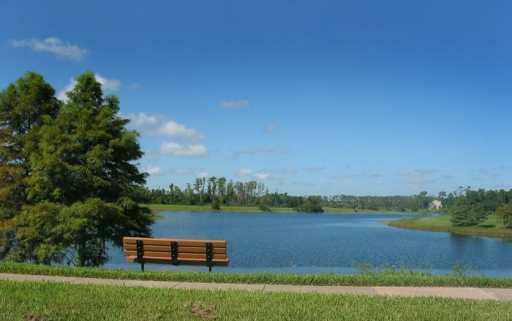 The Waterford Lakes community offers a variety of housing options in family oriented neighborhoods. 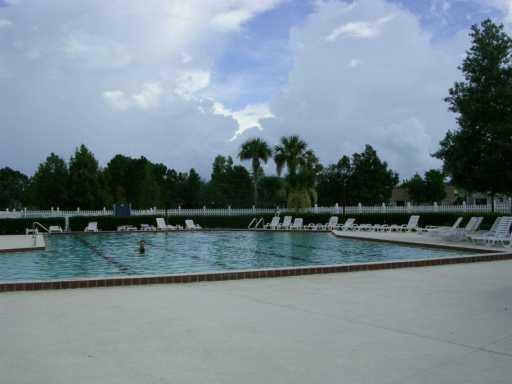 The great community of Waterford Lakes has many amenities featuring a pool, tennis courts, basketball, racquetball, softball, playground and exercise trail. Waterford Lakes has easy access to SR 408 and SR 417. Waterford Lakes is just a short distance away from the Orlando International Airport, downtown Orlando, UCF and Central Florida's world class theme parks, including Disney World, Universal Studios and SeaWorld. Buying or Selling a home in Waterford Lakes? Call Rick Belben at (407) 341-1706! Experience Matters!